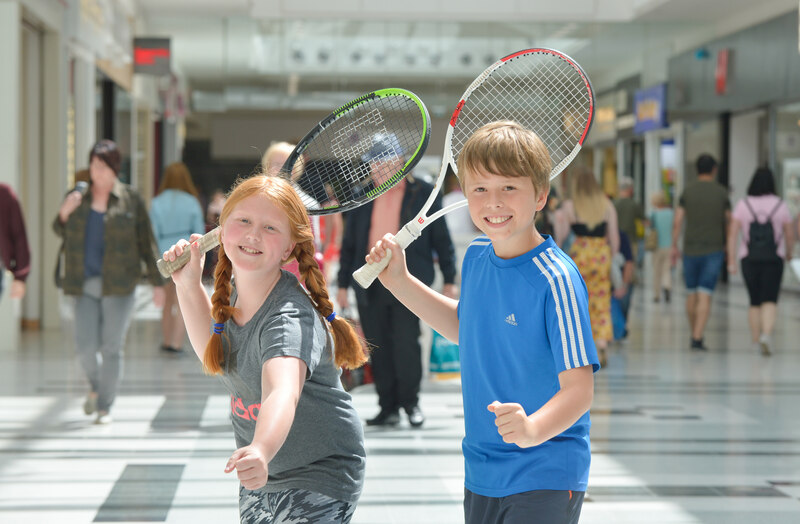 Summer just got a whole lot more fun as Thistles, Stirling announces its month-long Summer of Sport…and everyone is invited! Launching on Monday 9th July and running until Friday 13th July will be a week of tennis fun. Want to learn the basics of the game? Keen to perfect your serve? Then get involved in the free mini-lessons and tournaments. Game, set and match? Sip on a free smoothie and tuck into strawberries and cream before settling into a deckchair to watch this year’s Wimbledon Championship Women’s and Men’s Finals live on Saturday 14th and Sunday 15th July on the centre’s giant 65-inch plasma TV. Pick up a golf club and aim for a hole in one on the Summer of Sport mini-golf course which runs across the second week from Monday 16th to Sunday 22nd July, while in week three join the team to learn the basics of basketball then show off your All-Star style by shooting some hoops on the court. What’s more, between Monday 30th July and Sunday 5th August it’ll be bow and arrow at the ready as Summer of Sport presents archery fun.